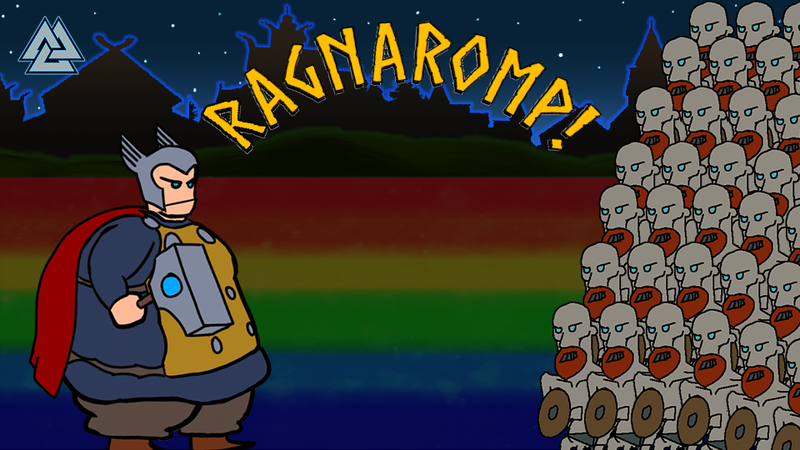 Play as Thicc Thor and romp over Hel's minions to win the game! 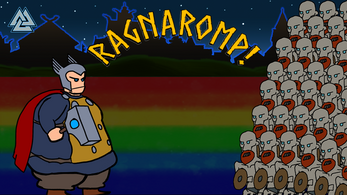 Ragnaromp is a flash-era inspired Temple-Run-esque/ExciteBike game full of comedic gore and sounds with some hard scaling levels. Controls: Use space bar to throw Mjolnir and press up and down to switch lanes! For Mac: Unzip and play!